Next week, 27-29 September, it's time for FachPack 2016 in the Exhibition Centre Nuremberg, Germany. FachPack is the European trade fair for packaging, technology, processing and logistics. 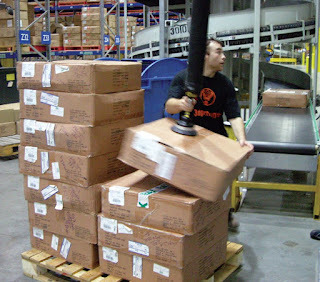 Manual lifting of boxes and other packaged goods is common within e.g. logistics, distribution and packaging. This manual lifting is often high frequency with many lifts per day. In these situations, our VacuCobra vacuum lifter is often an optimal solution. 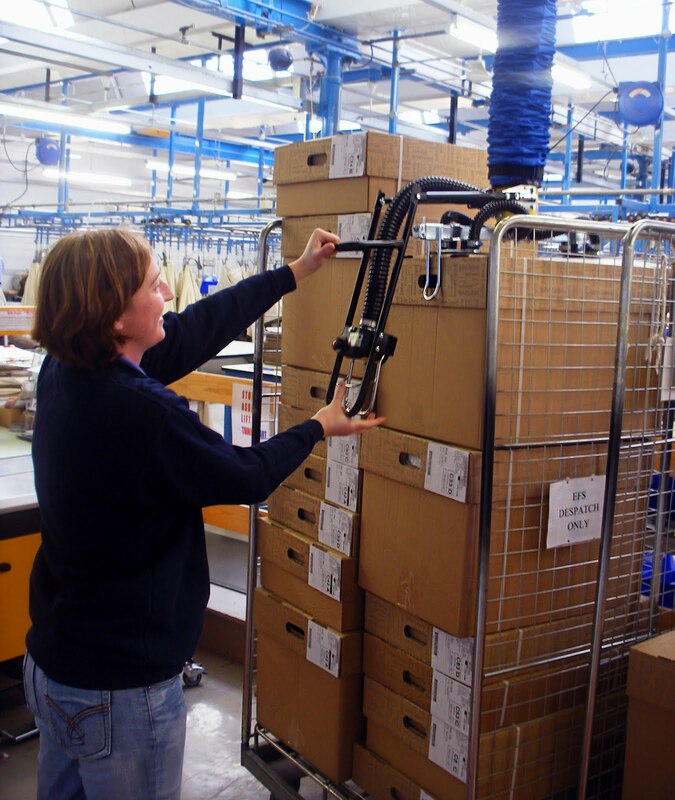 VacuCobra is specifically designed to handle packaged goods up to 50 kg - quickly! Click here for more information and to view a video of how VacuCobra is used to lift boxes at a distribution centre. 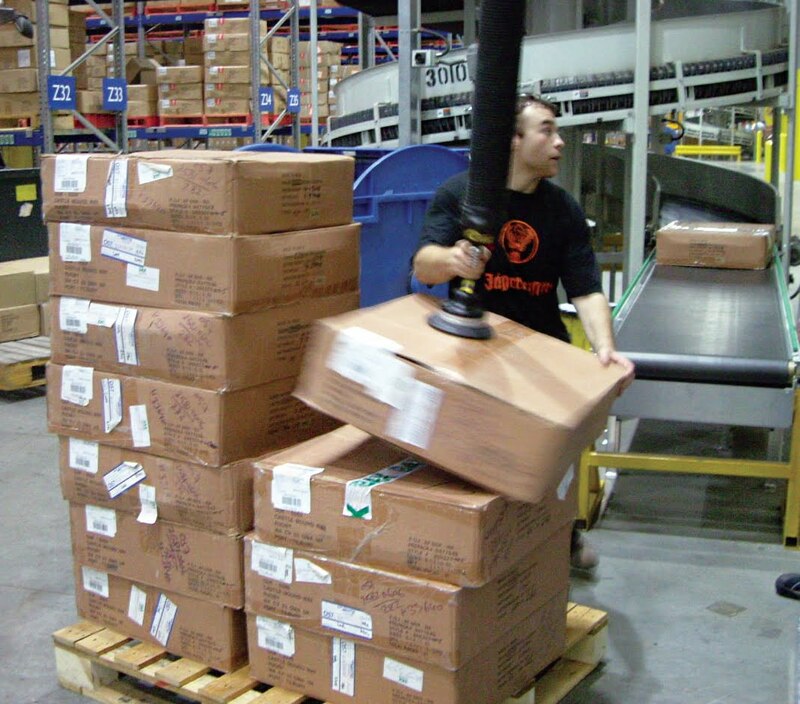 Repeated manual handling can cause injuries and other long term problems. With some ergonomic changes at the workplace the risk of injuries can be reduced and it can also increase productivity as well as contribute to lower costs for the company. Our lifting equipment is ergonomically designed to reduce the strain on back, knees and shoulders and with TAWI products it's easy and safe to lift, move, tilt and rotate loads in all kinds of environments. Come by our stand 1-158 and we will help you find an optimal lifting solution for your product.